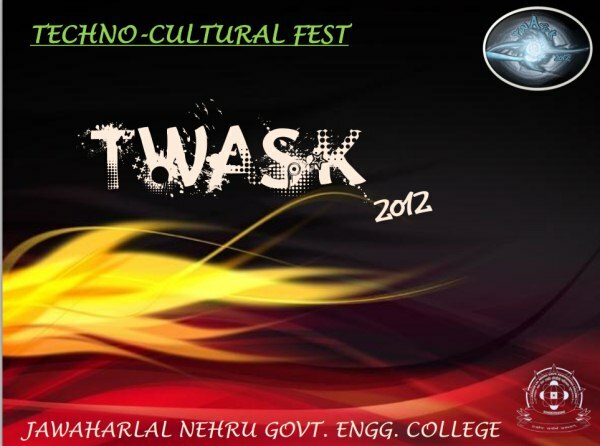 Fest Info: The festival shall be a high profile event which would attract students from different colleges in and around SUNDERNAGAR to compete in a highly competitive platform and show their talent.The festival is a forum for young minds to interact, share and discuss the latest developments in the field of Technology and showcase their new innovative ideas. From Air Bhuntar airport (kullu) 75 Kms. From Jogindernagar Railway Station 80 Kms.